Pakistan's Prime Minister is on a mission. 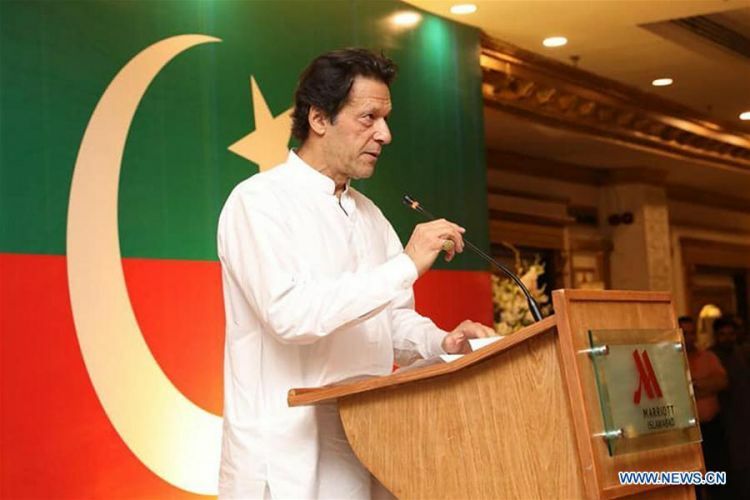 In his first address to the nation after securing victory in the general elections, Imran Khan placed poverty alleviation among his government's top agendas. During the same speech, he expressed his willingness to learn from China's experience in this domain. Subsequently, on the conclusion of his visit to China after taking office, he announced that his national poverty reduction plan was in its final stages. It is pertinent, therefore, to look at China's success in poverty relief and understand how Pakistan can follow suit. The three decades following the launch of Deng Xiaoping's opening up policy saw the most significant leaps in Chinese people's economic conditions. A focused reform process and a dedicated program were the main reasons why China was able to raise millions of people above the poverty line. The organization formed exclusively for this purpose is the State Council Leading Group Office of Poverty Alleviation and Development. The office has representation at the grassroots level and is tasked to implement the central government's arrangements according to local circumstances. Few other countries have government departments whose sole objective is poverty alleviation. The government made the process effective by creating a database of households and targeting the poorest first. Additional resources were allocated to them and agricultural reforms were implemented to improve their net income. As a result, the bottom 40 percent of the population gained the most. Their consumption growth, in some instances, was even higher than the national average. Then there was a huge investment in human capital. While improving educational facilities added to the skill level of the labor force, health reforms improved their quality, consequently contributing to the national development. Another innovative measure was the buildup of tourism across the country. Visitors' facilities at localities of natural and historical value were improved and promotional campaigns turned these areas into small hubs of commercial activity. E-commerce is a major way in which people conduct business in China. In recent times, it has been used to reform rural economies. In many counties, people sell indigenous products through the internet which has substantially improved their customer base and created much higher returns on their investment. China's plan to tackle its poverty problem through education, relocation, industry, ecological compensation and social security warrants a comprehensive study of each segment if countries like Pakistan intend to take advantage of it. The strategy to address poverty head-on has produced tangible results. If the figures quoted by World Bank President Jim Yong Kim are to be considered impartial, more than 800 million people countrywide have been able to break the shackles of poverty. China has also been the first developing nation to achieve its poverty reduction target set under the United Nation's Millennium Development Goals. In the past five years alone, more than 68 million people have escaped poverty. According to this year's government work report, the poverty ratio in the same period dropped from 10.2 to 3.1 percent and 8.3 million people were relocated from inhospitable areas. What China has achieved in this regard is just the beginning. Almost 270 counties are expected to be taken off the poverty list this year, 330 next year and 70 the year after. It also does not mean that authorities are only concerned with the numbers. The strict mechanism established to evaluate if a county or a village qualifies for being struck off the list ensures that the relief work takes priority over the schedule. This is carried out through systems like inter-provincial cross-examination and third-party assessments. The poverty relief program expected to be launched in Pakistan is the first of its kind. The government, under pressure right at the onset of its tenure to present tangible intents, has termed the program the most important component of its first 100-days package. As per the plans revealed by Prime Minister Khan, relevant state organs are being placed under one umbrella to achieve poverty elimination objectives. 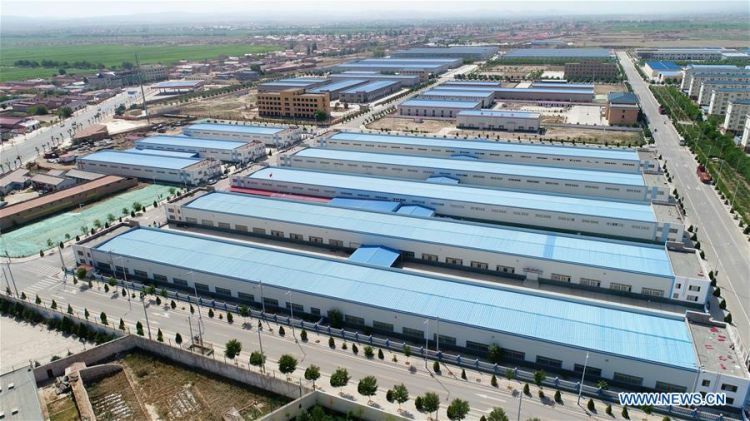 The China inspired poverty alleviation drive, along with investment in the China Pakistan Economic Corridor (CPEC), holds enormous potential in addressing the country's fiscal troubles. As skill and labor productivity will improve, the increased connectivity will provide unprivileged people with new opportunities. The path towards a better distribution of wealth is not an easy one. Many countries have tried different methods to achieve it. Unlike the colonial legacy of some Western countries that relied on the resources of disadvantaged nations, China is concentrated on its own human development to rise above its economic challenges. This is exactly why medium income countries like Pakistan are looking up to China to tackle similar issues of their own.